CetoBeto.com : Welcome To CetoBeto.com! Register Now and Get Access to 100 Premium Games! Start the Adventure, Upgrade your pokemon and Attack other players online! to record higher score in the game. Pika is always available, whatever the other Pokemon you choose beside. of Pikatchu and feed it a healthy foods! Claim a Daily Gift from CetoBeto. Gifts help you to increase your score. There are many daily gifts to claim in CetoBeto. 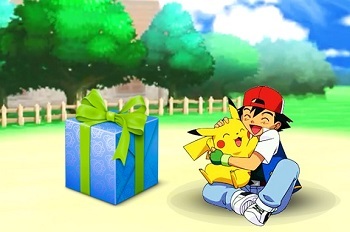 Gifts could be a Score box, or a Pokemon Ball. Pokemon Ball is the key to catch and unlock new premium pokemons! 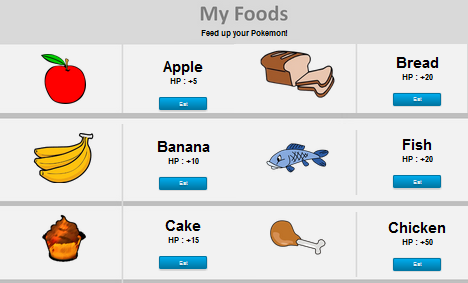 Collect some foods while you play the game. Foods can be used to increase your Beto's health. your adventure in the game. with friends to feed the pokemons. your Beto and make it stronger to record a higher score. 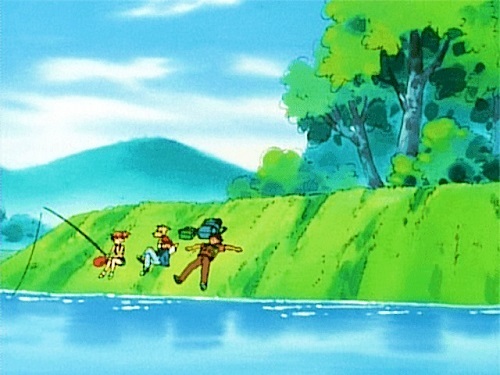 pokemons will be very happy for eating the fresh fish. 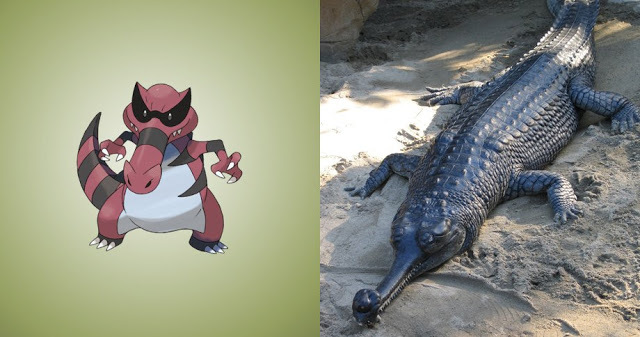 Pokemons are Real, you can catch them in real life! 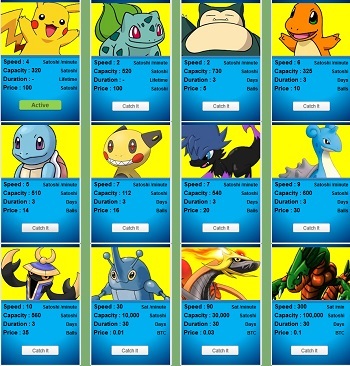 Now we have up to 12 Pokemons are available to catch! More Betos are coming soon..
CetoBeto comes from Pokemon nickname, so your animal called Beto. Pokémon is a series of video games released in 1996 in Japan for Nintendo and Game Boy. Satoshi Tajiri is the creator of the Pokémon franchise, Japanese born in Tokyo, 1965. Pokémon abbreviated from the Japanese title of Pocket Monsters, and currently advertised in English as Pokémon. The Pokémon animated series is split up into five chronologically sequential series in Japan, the last one began in October 2013. 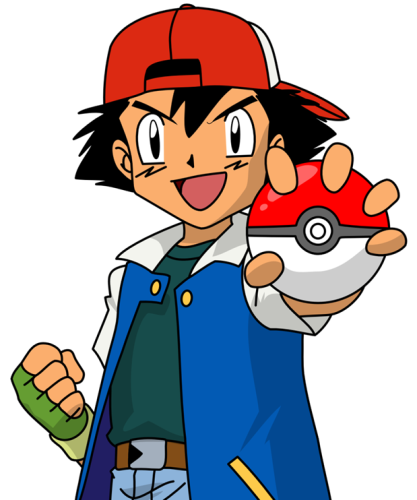 After he turns 10 years old, Ash Ketchum (Satoshi in Japan), is allowed to start his journey in the world of Pokémon and dreams of becoming a Pokémon master. CetoBeto brings that amazing game to enjoy the journey with your chosen Beto. Compete with 5,000+ Players Online!